Having so many interests is a great thing. And so are these cookies. 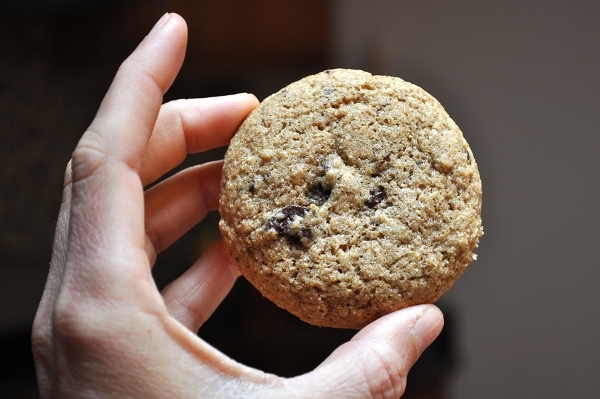 The flavor from a whole grain flour is fantastic in chocolate chip cookies. I’d love to try that flour! 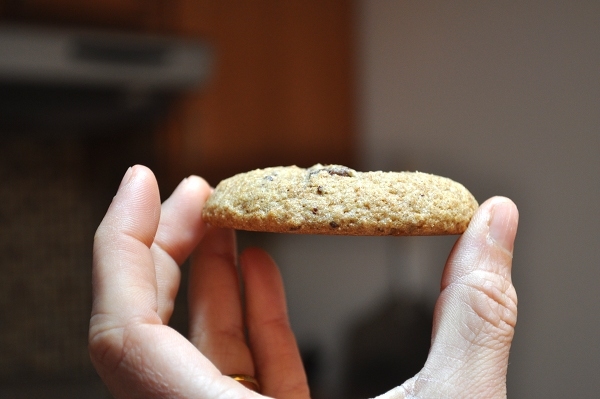 I am having a cookie craving at the moment but wasn’t quite sure what cookies I wanted. I think my plans for the future (very near future) will definitely include these. 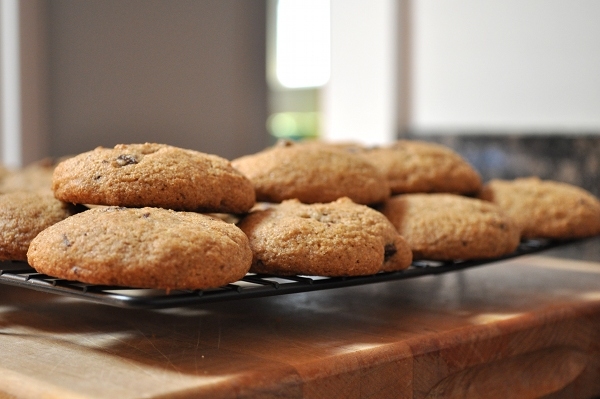 First off, these cookies look so great, and I appreciate the use of some solid, locally grown flour. I’ll have to check out their products! On another note, I COULDN’T AGREE WITH YOU MORE! I have felt these same sentiments lately, more than ever. Growing up I was always involved in a million things and so naturally, I did so through college, and still continue to overextend where I am at now, just a couple years into the workforce. Last week, I literally had to stop what I was doing, mid veggie saute for dinner at 9 pm, and try to find the root of why I was feeling so stressed. Oh it’s because I have a full time job, and then another one with blogging when I come home from work, with a million little things that I love to try to get done, in between. So, where’s the down time? Apparently, it has to be scheduled in. But honestly, I wouldn’t have it any other way. I am sure you share this sentiment. 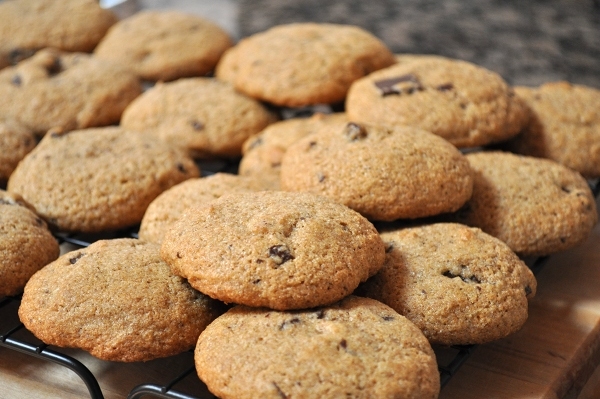 Thanks for writing a great post and sharing a yummy cookie recipe! I’m glad I’m not alone in feeling overextended and overwhelmed. It’s nice to take a step back and look at all these activities as things to appreciate and enjoy! Will regular wheat flower and a toaster oven suffice? That’s all I have at my disposal here. Also, I read this and thought of you! Of course that’ll work! sometimes you just gotta work with what you’ve got. those cookies sound delicious, especially the chocolate chai ones.